We provide personalised, preventative care that is focused on evidence-based treatments. We pay close attention to every aspect of your health and lifestyle, to see how it impacts your oral health. That is why, the first thing you will notice when you visit us is the way we treat you; it is what sets us apart. Your experience with quality service begins the moment you walk through the door. Everyone on our team, from our practice manager to our hygienists, works towards making your visit comfortable, caring and personal. It is the foundation on which we have been building lasting relationships with our patients for over 35 years. Everyone on our team, from our practice manager to our hygienists, works towards making your visit comfortable, caring and personal. We pay close attention to every aspect of your health and lifestyle, to see how it impacts your oral health. It is the foundation on which we have been building lasting relationships with our patients for over 35 years. After graduating from the University of Birmingham, Sanjeev was granted full membership with the Joint Dental Faculties at the Royal College of Surgeons of England. 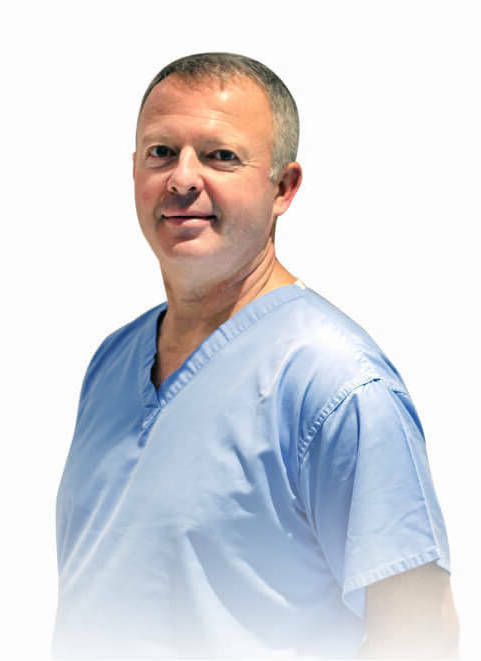 He pursued his passion for clinical and surgical dentistry at the King’s College Hospital, London in training posts in craniofacial and maxillofacial surgery, as well as the accident and emergency department. Sanjeev then went on to work in general dental practice, whilst also working as a Specialty Doctor in Oral Surgery at King’s College Hospital and as an Honorary Clinical Teacher for fourth and final year dental students at the King’s College London University. He is currently completing his diploma and working towards a Masters in Dental Implantology with the Royal College of Surgeons of England. At Geans Dental, Sanjeev is committed to delivering his expertise at restoring gaps using dental implants. He is also passionate about providing high-quality routine dentistry in a calming and caring atmosphere. After graduating from the University of Birmingham, Sanjeev pursued his passion for clinical and surgical dentistry at the King’s College Hospital, London in training posts in craniofacial and maxillofacial surgery, as well as the accident and emergency department. Sanjeev then went on to work as a Specialty Doctor in Oral Surgery at King’s College Hospital and as an Honorary Clinical Teacher for fourth and final year dental students. 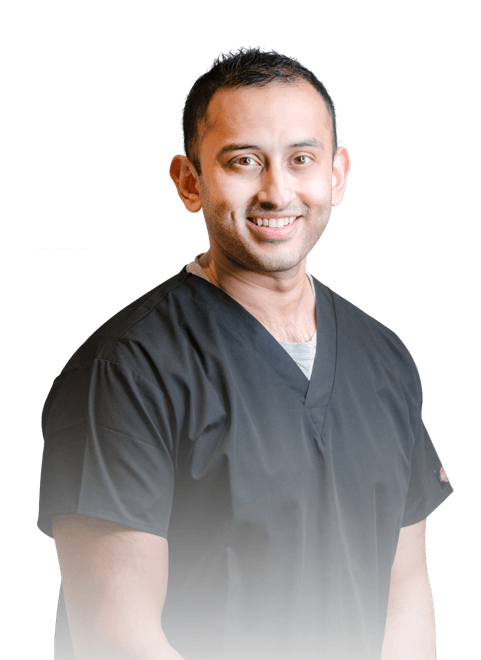 At Geans Dental, Sanjeev is passionate about delivering his expertise at restoring gaps using dental implants and high-quality routine dentistry in a calming and caring atmosphere. 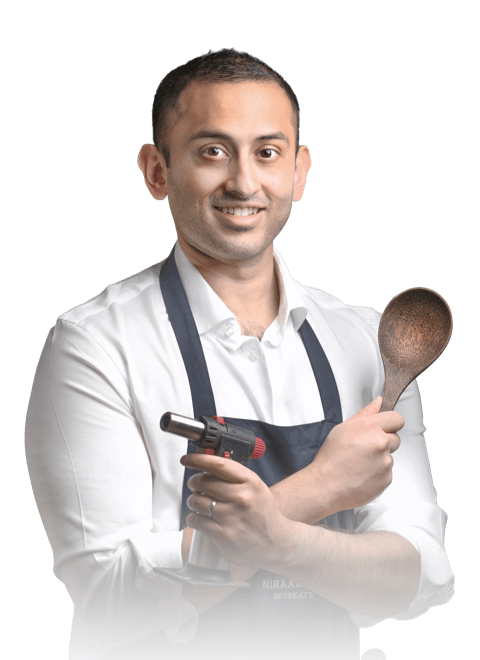 Sanjeev enjoys travelling and knows his way around a set of DIY tools. Away from dentistry, one can even catch him in an apron, cooking up delicious recipes in his kitchen. A University of Birmingham, School of Dentistry alumnus, Sabrina worked at the Birmingham Dental Hospital in a variety of specialist settings after graduating. She then went on to complete her Masters in Medical Law at Cardiff University. 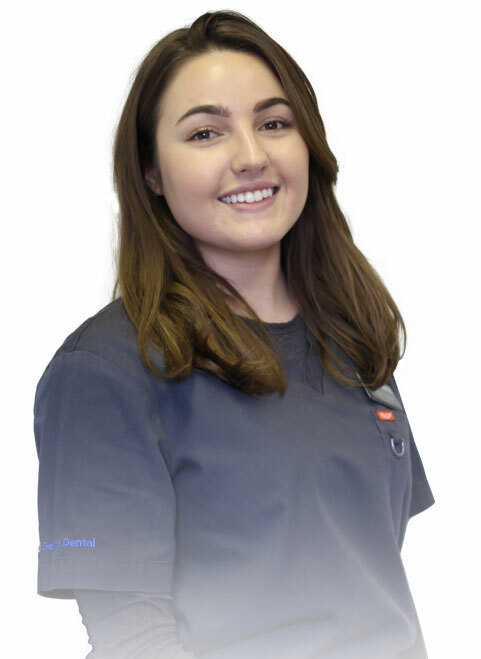 Sabrina spends part of her working week at Birmingham Dental Hospital as a Speciality Dentist in Periodontology. Whilst there, Sabrina treats patients with complex gum problems and is actively involved in research projects to aid a greater understanding about the disease. Her work has also been published in well-known dental journals. Sabrina enjoys cosmetic dentistry and takes pride in giving patients natural, conservative cosmetic dental makeovers. Sabrina is passionate about cosmetic dentistry. She takes pride in whitening teeth and giving patients cosmetic dental makeovers. She is also experienced in providing non-surgical injectable facial treatments such as anti-wrinkle and filler treatments. A University of Birmingham, School of Dentistry alumnus, Sabrina went on to complete her Masters in Medical Law at Cardiff University. Sabrina now works as a Speciality Dentist in Periodontology at the University of Birmingham Dental Hospital. Whilst there, Sabrina treats patients with complex gum problems and is actively involved in research projects to aid a greater understanding about the disease. Her work has also been published in well-known dental journals. At Geans, Sabrina takes pride in giving patients natural, conservative cosmetic dental makeovers. She is also experienced in providing non-surgical injectable facial treatments such as anti-wrinkle and filler treatments. 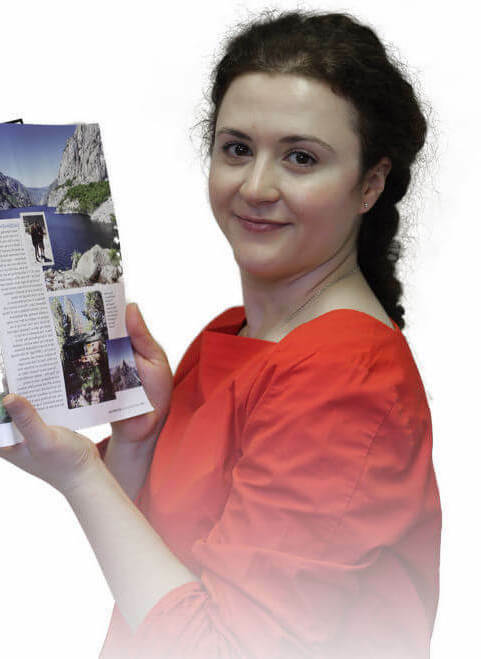 In her spare time, Sabrina loves travelling; she has completed the Three Peaks Challenge for charity and climbed Machu Picchu. She enjoys photography and experimenting in the kitchen with healthy cuisines, often combining the two. Sheila trained at RAF Halton and qualified in 1980. Since then, she has worked in general dental practice in three counties. From 1989 to 1991, she worked in research with a leading periodontal consultant. She is very experienced in the non-surgical approach to periodontal treatment. Sheila is a member of the British Society of Periodontology and a committee member of British Society of Dental Hygiene and Therapy. She regularly attends postgraduate courses as well. Sheila trained at RAF Halton and qualified in 1980. She is very experienced in the non-surgical approach to periodontal treatment. She is a member of the British Society of Periodontology and a committee member of British Society of Dental Hygiene and Therapy. 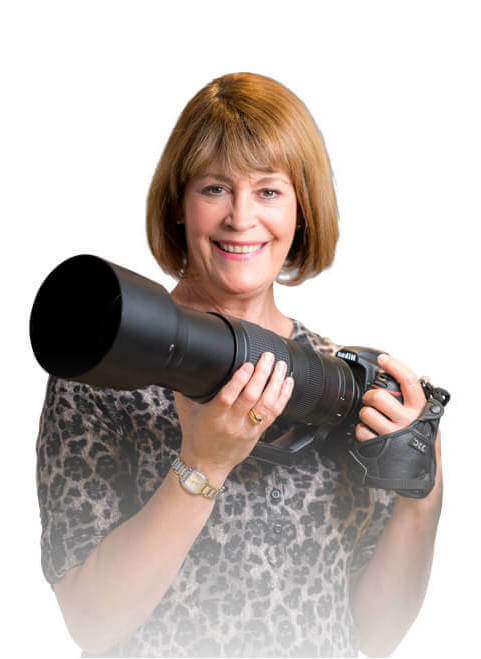 For relaxation, Sheila enjoys looking after her garden and amateur photography, as well as health and fitness. Jane Qualified from Eastman Dental Hospital in 1993 and in the same year won the Oral B Dental Health Education award. Her calm and gentle approach enables her to put even the most nervous patient at ease. Jane is an active member of The British Society of Dental Hygiene and The British Society of Periodontology. 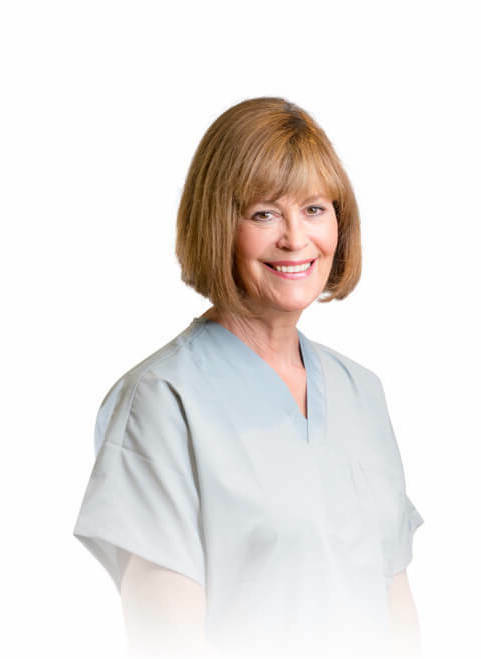 She regularly attends courses to keep her knowledge current and up to date and has completed Masterclasses in Non-Surgical Periodontal Therapy and Guided Biofilm Therapy. 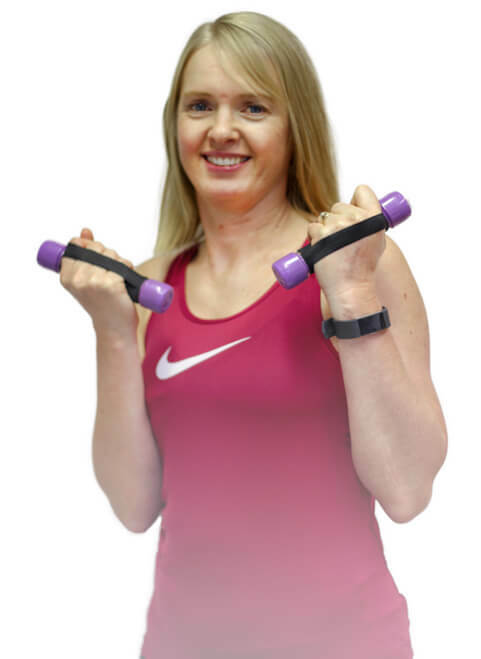 In her spare time Jane enjoys going to the gym and completing a tough bootcamp workout , she also loves walking her dog Harvey and spending time with her family including her 2 Daughters. 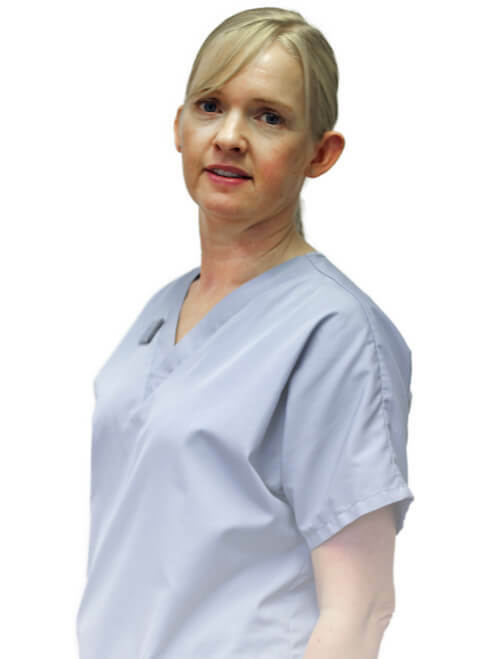 Since graduating in 1982, from the RAF school of dental hygiene, Mandy has worked in a variety of positions, including Holloway Prison, National Centre for Epilepsy, Amalgam Free Dentistry, NHS and Private Practice. She is a member of BSDHT and attends regular clinical seminars. Mandy has also trained as a Buteyko Breathing Practitioner and in Orofacial Myofunctional Therapy. Thumb sucking cessation, and help to reduce snoring are just 2 areas her knowledge may be able to assist. A committee member of Dental Hygienists for India, Mandy helps arrange dental outreach programmes to rural communities in India and also volunteers delivering dental health care and education in Uganda, actively supporting Herona Hospital, a rural hospital offering affordable dental and medical care to the community. 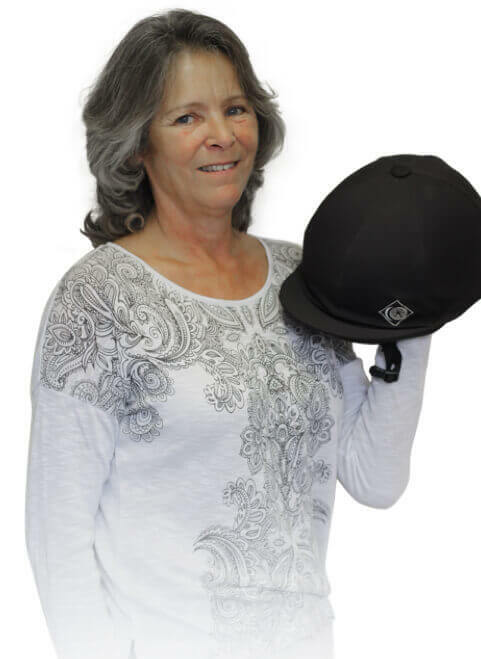 In her spare time, Mandy enjoys horse riding and spending time with her grandchildren. Tescelia, also known as T, is a qualified nurse with 16 years in the field of Dental Nursing. She has experience in Orthodontics and Implantology, as well as a keen interest in Periodontology and dental hygiene. T's priority is caring for our patient's oral health, as she believes that a person's smile is everything! Tescelia spends her spare time with her two sons, swimming, bowling and trampolining together. 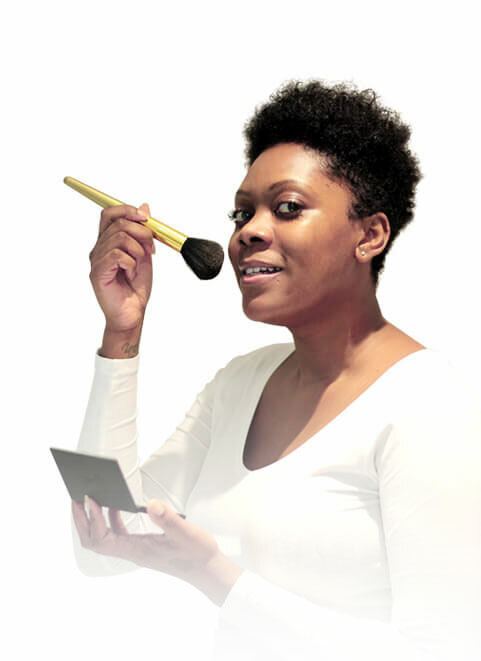 She also loves spending time perfecting her makeup technique, as she is also a qualified cosmetic makeup artist. After graduating with a degree in English Literature and Creative Writing, Maggie went on to gain her National Diploma in dental nursing. 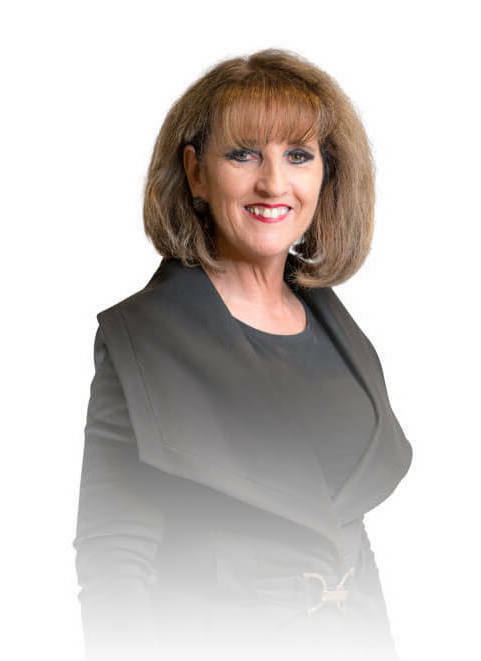 Having worked in the NHS, and in private dentistry, Maggie has gained a wide range of experience from Orthodontics to Implants. Her special interests are in surgical dentistry and facial aesthetics. In her spare time, Maggie loves taking long walks around the Chiltern Hills with her dog, Peaches. 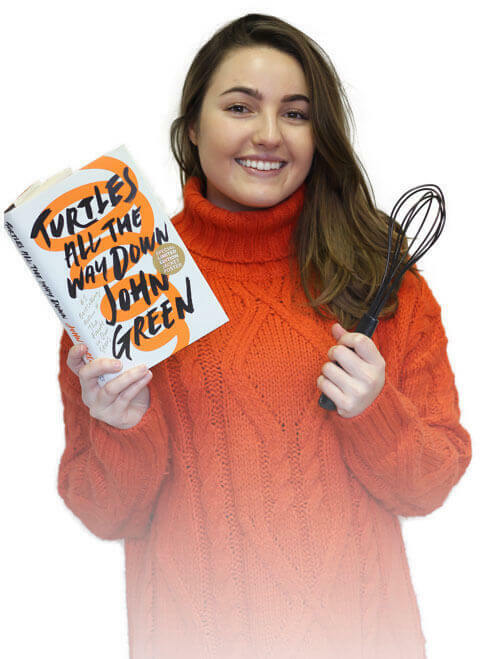 She is an avid reader, as well as a keen baker. 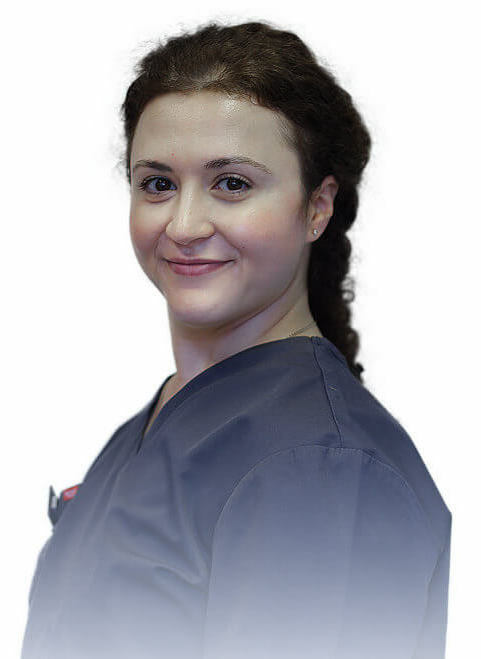 Alina is a qualified Dental Nurse with 4 years of experience. Her main interests in dental field are in Implantology and Dental Aesthetic Procedures. The comfort of the patients during treatment and meticulous cross infection procedures are of utmost importance for Alina in order to provide the highest quality standard of care. In her spare time, Alina loves to travel, to cook and to take care of her orchid collection. She also has a special interest in interior design and art. Sheena comes from a business background, having worked in the Bank of England for 21 years. 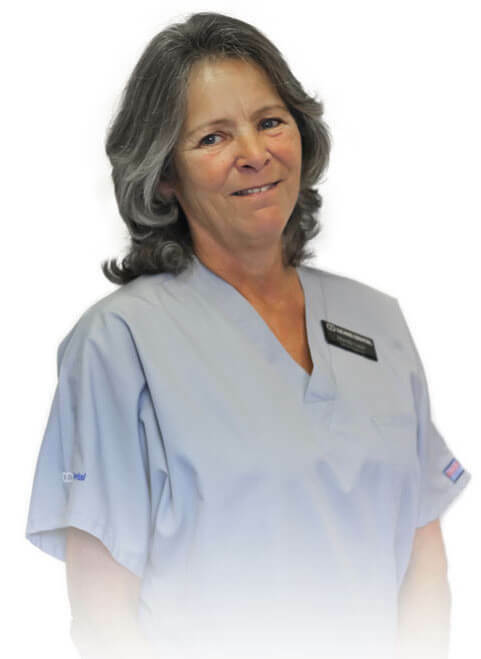 She joined Geans Dental in 2002 and has been responsible for the smooth running of the practice. 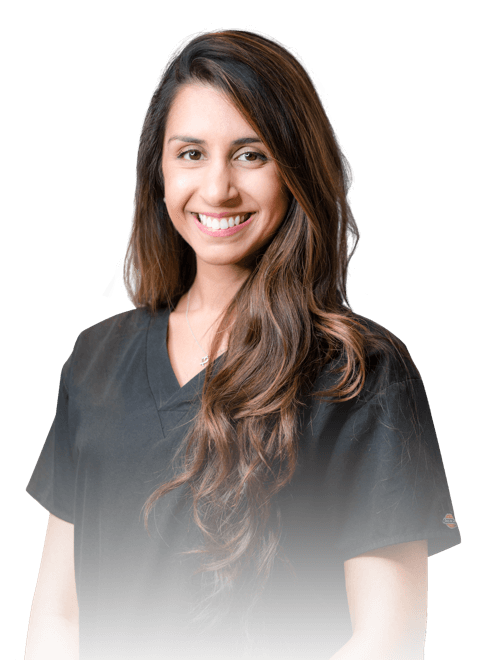 Her warm personality puts our patients at ease and makes sure that their needs are attended to, to provide a relaxed and comfortable atmosphere. Sheena joined Geans Dental in 2002. 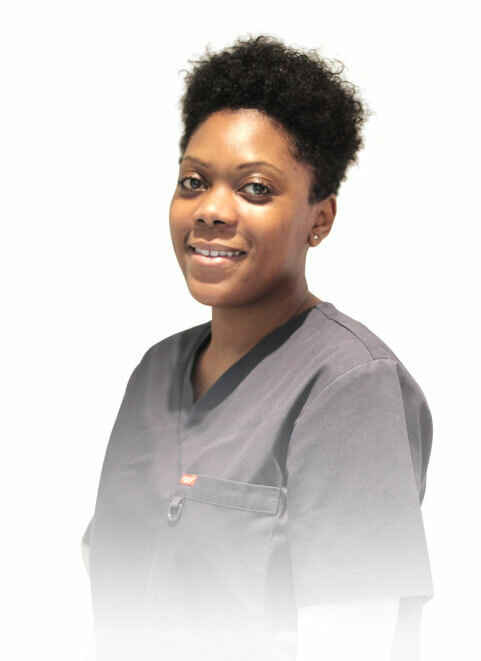 Her warm personality puts our patients at ease and makes sure that their needs are attended to, to provide a relaxed and comfortable atmosphere. 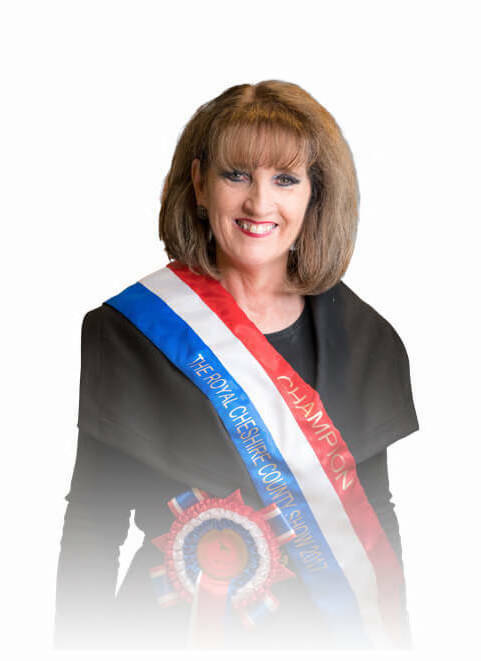 In her other life, Sheena and her family are well-known in the Horse Showing world. They regularly compete at the national level, enjoying several wins at the ‘Horse of The Year’ Show. Sheena and her family are well-known in the Horse Showing world. They regularly compete at the national level, enjoying several wins at the ‘Horse of The Year’ Show. Ken is a recognised by the GDC as a specialist in Restorative Dentistry, Prosthodontics, Periodontology and Endodontics. His research interests and publications, including two books, have covered the management of tooth wear, hypodontia, and tooth replacement. Ken was president of the British Society for Restorative Dentistry 2014-15 and is currently on the editorial board for Dental Update. At Geans Dental, Ken is our Consultant Restorative Dentist. He sees patients with complex needs, such as restoring tooth loss and congenital disorders of teeth.